I want to learn more about Computer Information Systems at SVCC. The Computer Information Systems Department faculty have an essential mix of credentials, teaching and real world experience. Combined, these instructors have over 31 years of experience teaching at SVCC. 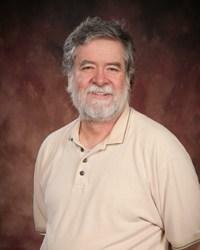 Greg Noack has been working in education and technology since 1999. 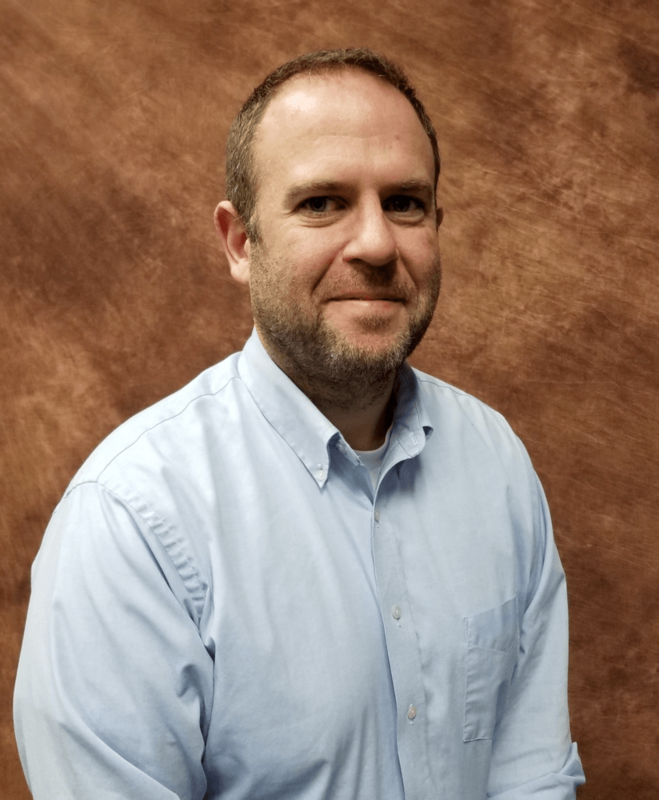 A full-time professor at SVCC since 2018, Greg has previous experience as a classroom teacher, instructional designer, and as a director of instructional technology at SVCC. Mr. Megill has taught a variety of subjects at SVCC for twenty years, but his focus in computer programming and logic. He is a life-long learner who has earned over thirty additional hours of graduate credit above his M.S. in computer science.